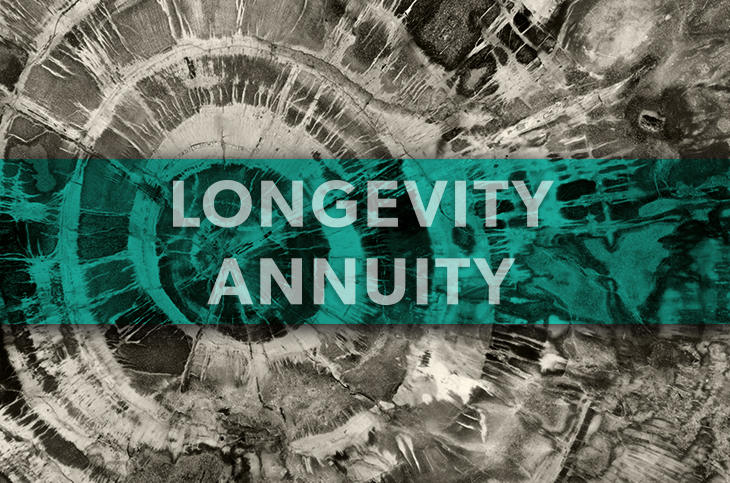 The IRS and Department of Treasury came together to approve the use of longevity annuities inside of qualified accounts, thus giving birth to the QLAC on July 1st, 2014. 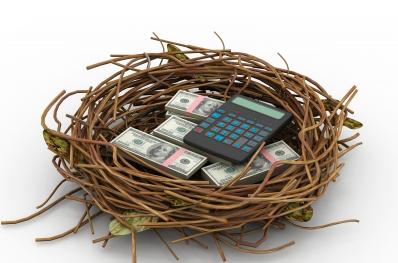 The QLAC has given us a new way to approach retirement income planning. Aside from the unparalleled benefits that a QLAC contract offers, one of the best parts about this new ruling is its simplicity. 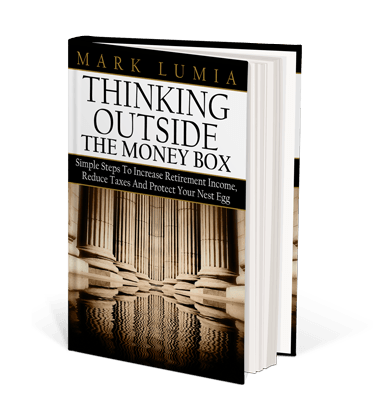 Unlike many retirement income-planning products, this one is easy to understand and implement into your overall income strategy. How does a QLAC work? A QLAC is set up by moving money from an existing tax-deferred account into an annuity. The QLAC ruling does come with a the premium limit, though. With this limit, you can use $125k or 25% of your total amount of qualified accounts (whichever is less) to fund your QLAC. In other words, the $125k and 25% limit accounts for the total sum of all IRAs and plans for one person. 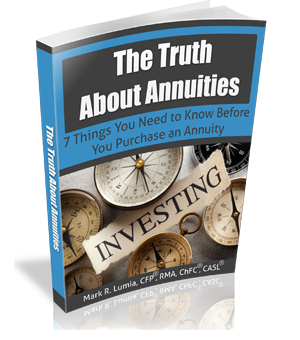 The QLAC then allows you to take the lesser of the two between $125k and 25% to purchase a longevity annuity. QLAC’s are designed to pay consistent monthly income in retirement, while at the same time providing a unique tax advantage in retirement. How can a QLAC help reduce your taxes? With a QLAC, you have the option to delay your RMDs until age 85, which can provide a unique opportunity for you to reduce your taxes. In my opinion, this is one of the greatest perks of the QLAC ruling. As stated earlier, you can use 25% or $125k of the total amount of your qualified accounts to fund your QLAC. This helps reduce your overall taxes because the QLAC ruling allows you to defer that 25% or $125k until age 85, meaning that dollar amount will not be factored in when calculating your RMDs. For example, let’s say you have an IRA worth $500k. Under the QLAC ruling, you are allowed to use $125k of your $500k IRA to fund a QLAC contract. When that $125k is deducted from your $500k IRA, it is not included when calculating your RMD’s. Therefore, only $375k is factored in when calculating your RMDs, rather than the full $500k. The amount of income that you receive from your QLAC contract will depend on when you choose to start receiving it, of course. However, as long as you turn on the income from your QLAC by age 85, this could be a great tax reducing strategy for you in retirement. 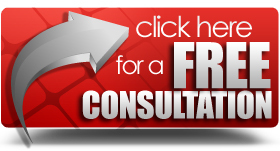 I can help you discover if a QLAC even makes sense for you and, if so, how to get the absolute most out of it. If you’re going to purchase a QLAC, it’s important that you make sure it complements your overall income strategy in the best way possible. Get in touch with me at 352-561-4571, or simply fill out the form on this page, and I’ll reach out to you personally.